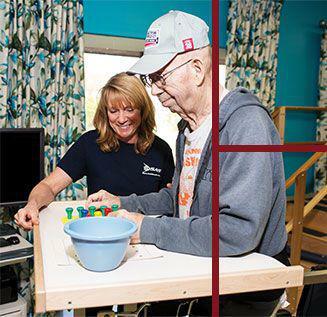 Welcome to Oklahoma's Finest Long-term Skilled Nursing Facility and Rehabilitation Center. 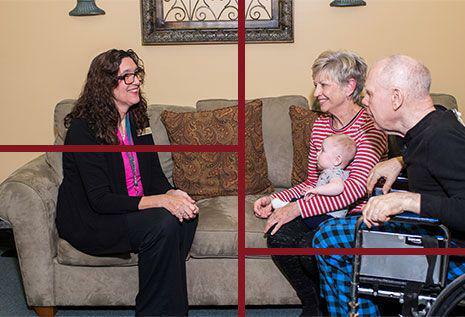 Whatever your situation is, you've come to the right place for world-class care. 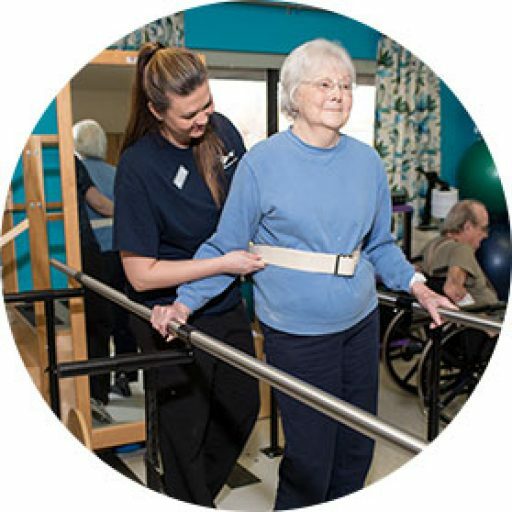 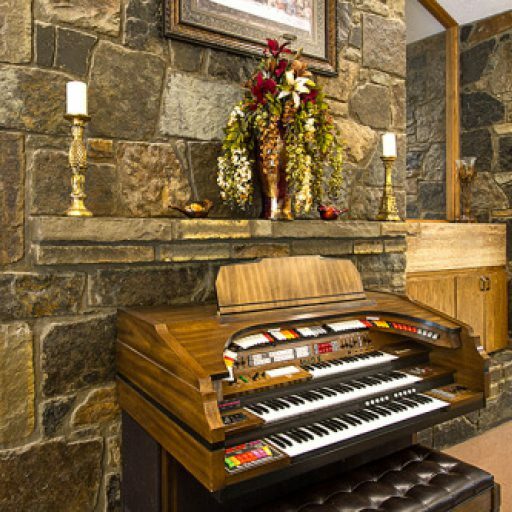 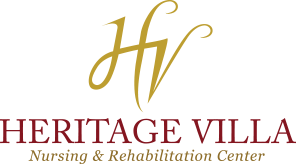 Heritage Villa offers both short-term rehabilitation as well as long-term care. 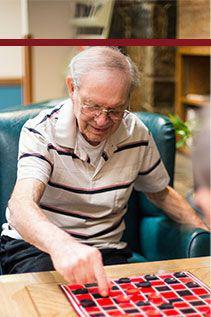 Caring for our residents is our passion, and we know you'll be able to see that when you come visit.